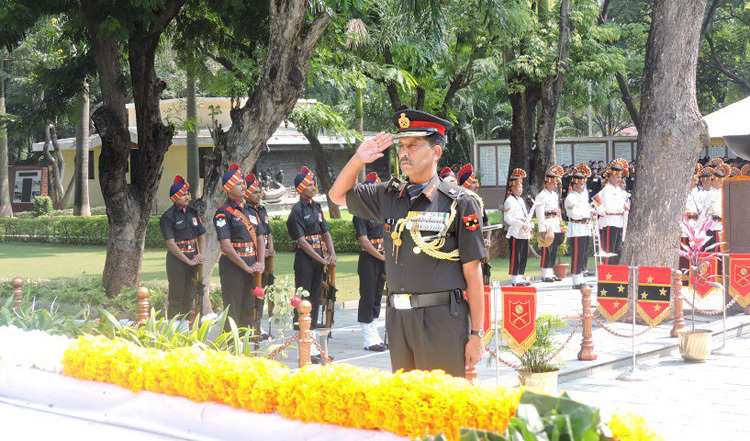 Lieutenant General SK Saini, Ati Vishisht Seva Medal, Yudh Seva Medal, Vishisht Seva Medal, assumed the command of the Southern Army on October 1, 2018. 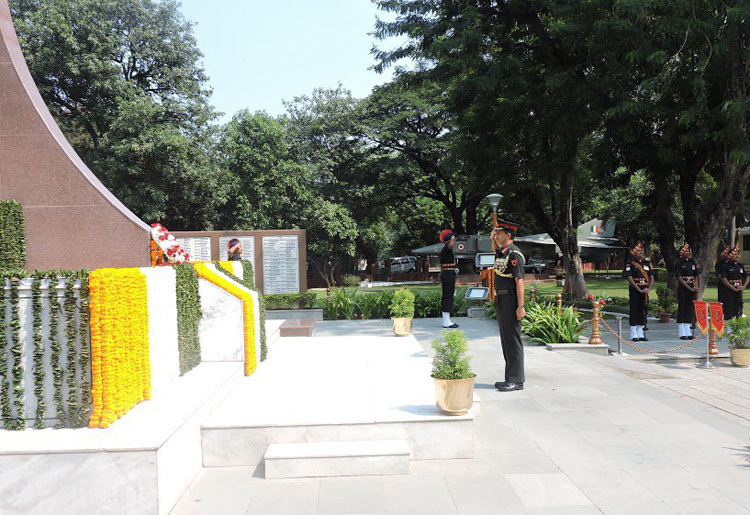 On his first day in office, the General Officer laid wreath at the National War Memorial, Pune to pay homage to the martyrs and later reviewed Guard of Honour. 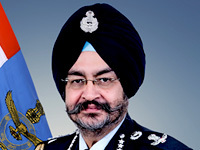 An alumni of Sainik School Kapurthala, National Defence Academy Khadakwasla and Indian Military Academy Dehradun, he was commissioned into 7 JAT in June 1981. He has commanded his Battalion, a Mountain Brigade, a Counter Insurgency Force in J&K and a Corps in the Western Theatre. 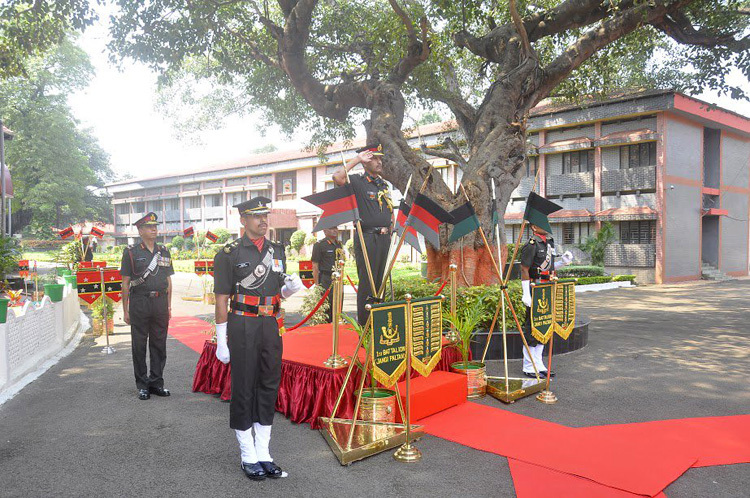 His staff experience includes tenanting the appointments of Brigade Major of an Infantry Brigade, General Staff Officer-1 (Operations) of an Infantry Division and Director in Military Operations Branch at the Army Headquarters. He has also been Brigadier General Staff of a Corps deployed in J&K, Deputy Director General (Strategy) in the Perspective Planning Directorate and Deputy Director General Key Result Area Monitoring Cell, COAS Secretariat. 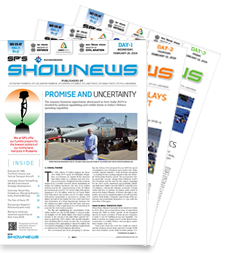 Besides, he has been a Weapons Instructor in the National Security Guards Training Centre, Senior Directing Staff at the National Defence College, New Delhi and Commandant of the Indian Military Academy. In his last appointment as the Director General (Manpower and Personnel Services) he initiated a number of significant measures in Human Resource polices of all ranks. The Officer has also served as the Deputy Chief Military Personnel Officer in the UN Mission in Iraq-Kuwait, attended an exercise on peacekeeping conducted by the Global Peace Operations Initiative in Mongolia and a counter terrorism exercise in Australia.